Flat feet can cause severe discomfort and other complications if left untreated due to low arches. Our podiatrist, Dr. Daniel Drapacz, DPM, at the New York Foot Experts, can help your arch problems at any one of our three locations: 65 Broadway Suite 1103, New York, NY 10006, 360 West 125th St Suite 7, New York, NY 10027 or 469 7th Ave Suite 601, New York, NY 10018. Flat Feet fall into two categories, rigid and flexible. Rigid flat feet are flat constantly, while flexible flat feet involve arches that collapse as weight is placed on them when walking. Arches evolved so that feet could grasp onto uneven surfaces. They help the body propel itself forward and absorb forces as feet hit the ground. Flat feet can be genetic or may occur with age; children may suffer from this condition if they do not naturally develop an arch as they age. 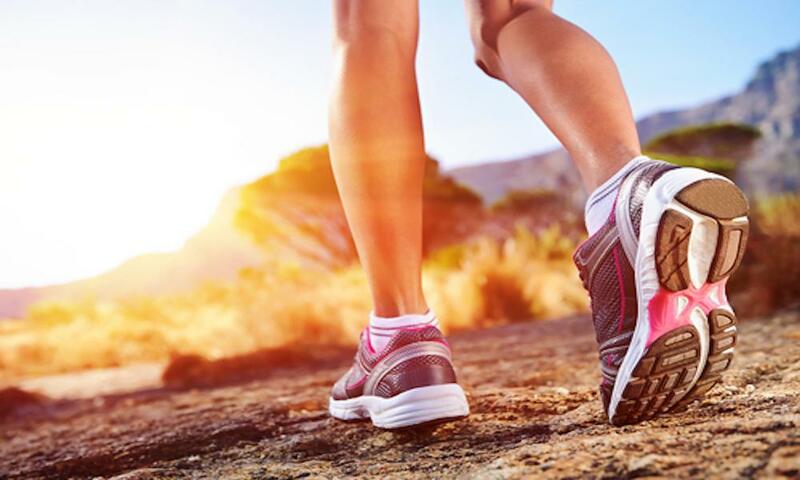 Those who stand on their feet for extended amounts of time throughout the day, who are obese, who have diabetes or who have other complications such as arthritis can be more prone to developing flat feet. 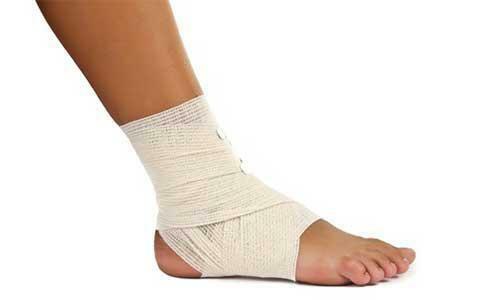 This condition, if left untreated, can lead to other foot injuries or fatigue. It’s important to support the arch if there is long-lasting discomfort produced from this condition. Treatment may involve physical therapy to strengthen the arch, the use of braces for additional support, reduction in excess weight, wearing proper foot wear that can provide appropriate arch support and using orthotics to redistribute the application of pressure to the feet in the hopes of improving arch function. Medicines that reduce pain may also be of great help. Surgery will only be utilized in severe cases and can involve foot reconstruction which will act to reduce pain and reestablish the arches' abilities. So please call us at 212-385-0801 so that we can take a look at your feet and determine the extent to which this condition is altering the way you walk and the optimal treatment needed to rebuild those arches.